The last few days it seems that all I've done is write. We did get out an walk this morning between rain showers. The hollow by the barn is full of dogwood, wild honeysuckle bushes, and wild redbuds. I'm not sure why they call these redbuds because they are actually purple, but they are a beautiful tree. We first visited this property one spring in the 1970s. The road in front of where our house now stands was gravel at that time. There were only a few houses. We parked the car on the shoulder and walked down the barn road. I thought then that we were in heaven. I know that's a stretch for those who love the city, but there's a lot to be said for peace and beauty. This place had both. Today, as we walked, I snapped a picture of one of the dogwoods in the hollow. It's not one of the old ones, but it's close enough to photograph without walking down into the hollow. The community has changed in the last 35 years, but for the most part, it still offers peace and beauty. Peace and beauty NEVER goes astray. You are the lucky ones to have such beauty around you without having to do anything. How wonderful you found such a perfect spot to live. Being in such a beautiful spot would bring a lot of peace. WE walk most days. But our walks are among RV's or local homes. I miss the woods, can't stand walking tracks but have given in at times. We envy your woods and back roads! I hated city living for the nearly 50 years I lived there. I am so happy to be back in a rural setting. It is where I belong. There are worse things than spending time writing. Good for you. You live in a wonderful place even if it has changed greatly. I also love where I live. It is somewhat rural. I know it will change. That will break my heart. 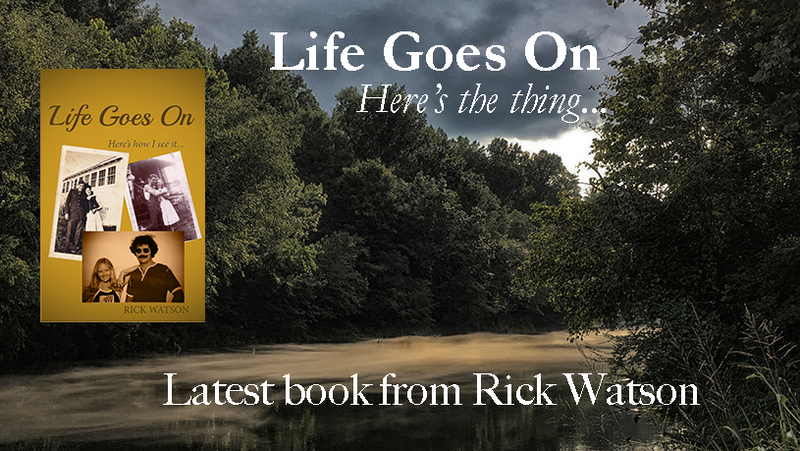 Dear Rick, peace and beauty always lift the spirits and help us rise to the call. Peace. When we find ourselves in the city I always tell Jack that we need to get out of there and go back to civilization! I grew up in the city but I'm all for being a country gal now. 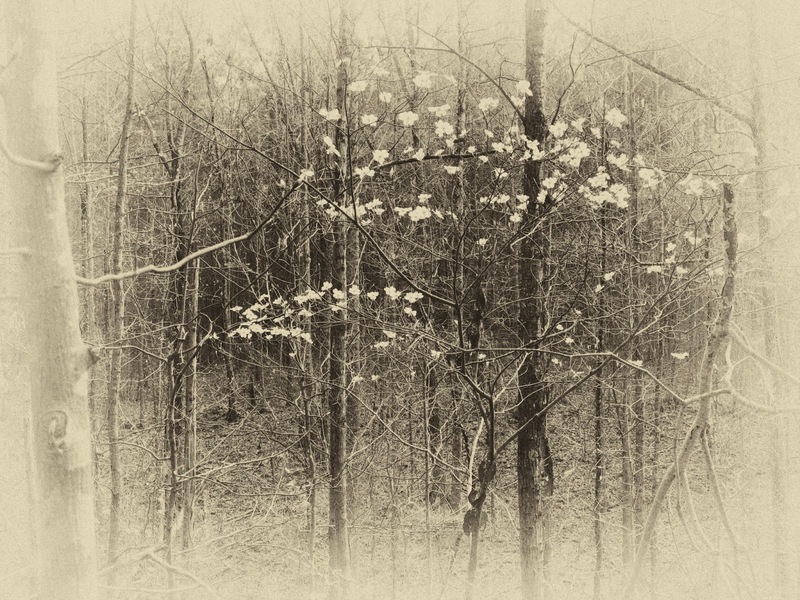 I can't wait for our dogwoods to come in bloom...your photo could be mounted on canvas! Beautiful!